TOKYO (TR) – Tokyo Metropolitan Police arrested a 48-year-old man who allegedly slashed the manager of a convenience store in Toshima Ward during the theft of two rice balls on Friday, reports Nippon News Network (Jan. 27). 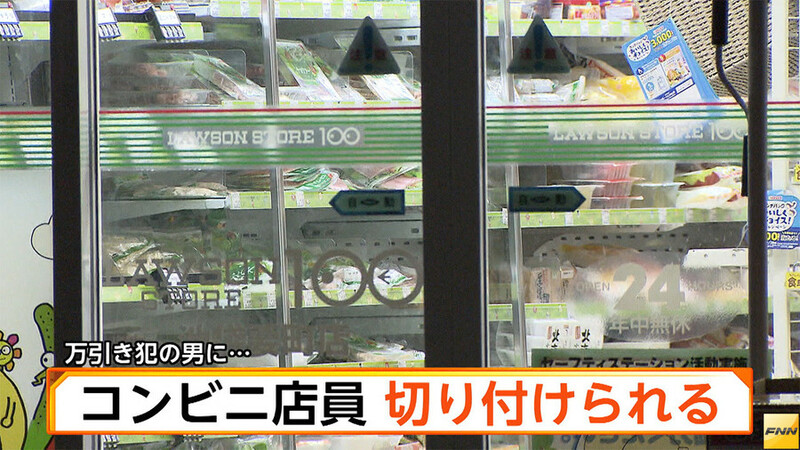 At around 8:00 p.m., Takashi Morita attempted to walk out of an outlet of Lawson Store 100 with two onigiri rice balls. Upon being stopped by the manager, 42, the suspect allegedly used a knife with a 33-centimeter-long blade to slash him in the head, causing a skull fracture. The manager suffered serious injuries that will require two months to heal, police said. After the attack, the manager and a female customer, aged in her 30s, apprehended Morita. “After he took me to the office for shoplifting, I thought I could get away by slashing him,” the suspect told police.